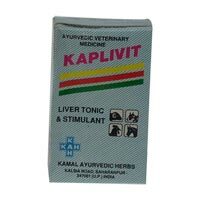 Composition : Holarrhena antidysenterica (bark) 10%, Eclipta alba (leaves) 20%, Tephrosia purpurea (leaves) 20%, Tinospora cordifolia (stems) 10% Azadirachta indica (bark) 10%, Phyllanthus niruri (whole plant) 20%, Plumbago zeylanica (roots) 10%. The Best Herbal Care for Liver Disorders Drug Induced Hepatitis, Viral Hepatitis, Liver Cirrhosis, Fatty Liver, All Liver Disorders. Infants: 1-2 Tea Spoon Twice a Day after meal or Children: 12 Tea Spoon Twice a Day after meal or. 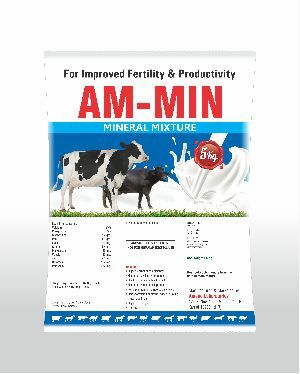 Administer LivOrdain-FS Powder to Poultry birds @ 0.5 to 1.0 kg per ton of feed. 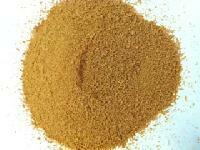 As Tonic Broilers : LivOrdain-FS Powder @ 0.5 to 1.0 kg per ton of feed. 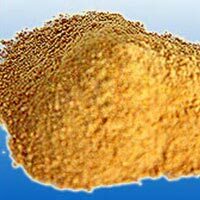 LivOrdain-FS Powder mixed feed should be given from day one till date of marketing. For Layers: LivOrdain-FS Powder @ 0.5 to 1.0 kg mixed in one ton of feed. 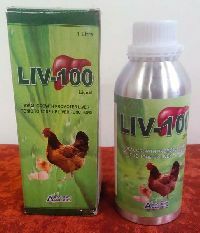 Breeders : LivOrdain-FS Powder @ 1.0 to 2.0 kg mixed in one ton of feed. 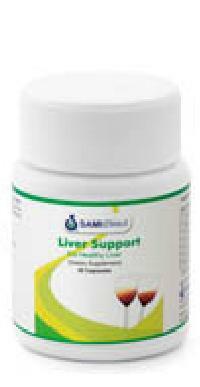 Benefits : Nerves and Brian Health to improve your cognitive functions, and protect you from neurological disorders. Best Before : 36 Month from the date of mfg. The Quality product made nt of fresh squid abd cuttle fish offals and fresh peeling waste. 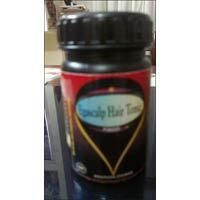 The product has great valuein shreep feed inndustries which is used as attractant. 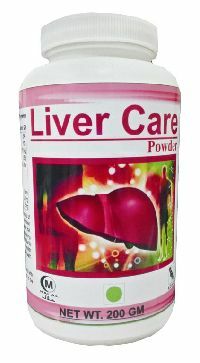 We feel enough pleasure and pride to introduce ourselves as the leading growers, dealers and exporters of liver extract powder in India. 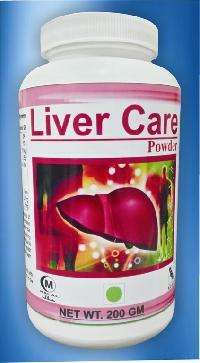 We are leading supplier of huge range of Liver Extract Powder. 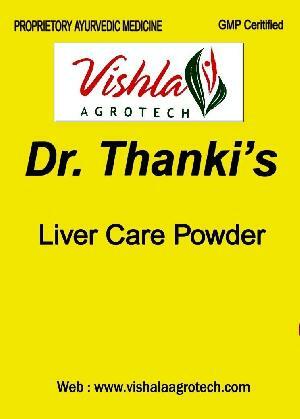 Andhra Agrovet Therapeutics Pvt. Ltd. 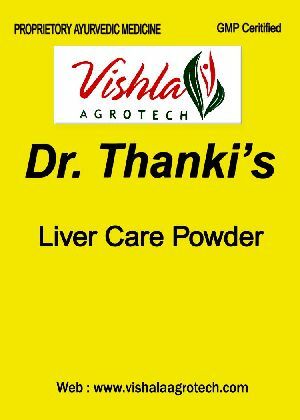 Composition : Holarrhena antidysenterica (bark) 10%, Eclipta alba (leaves) 20%, Tephrosia purpurea (leaves) 20%, Tinospora cordifolia (stems) 10% Azadirachta indica (bark) 10%, Phyllanthus niruri (whole plant) 20%, Plumbago zeylanica (roots) 10%. Dosage : About 4 gms. 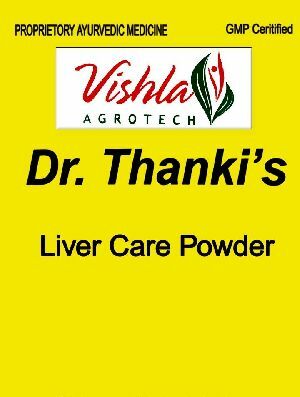 powder should be given to the patient twice daily, half an hour before meals with water.